The United States and surrounding islands are now in the middle of "Hurricane Season" and so far we're experiencing some of the most violent tropical storm activity in over a decade. Hurricanes Harvey and Irma have been especially destructive and it's nearly impossible to switch on the TV or log into social media these days without seeing updates about these storms. It can be downright scary to see those images and videos. Nobody can deny that hurricanes and other storms are powerful. However, information can be, too: knowing how these natural disasters work, where we're most likely to encounter them, and what we can do to prepare for them can help us all worry a bit less--and make the right kinds of decisions if we ever come face to face with one. We've collected a few links below to get you started. Looking for a short, straightforward, no-nonsense explanation of what a hurricane is and what it does? Check out this brief episode of the popular YouTube series, SciShow Kids. 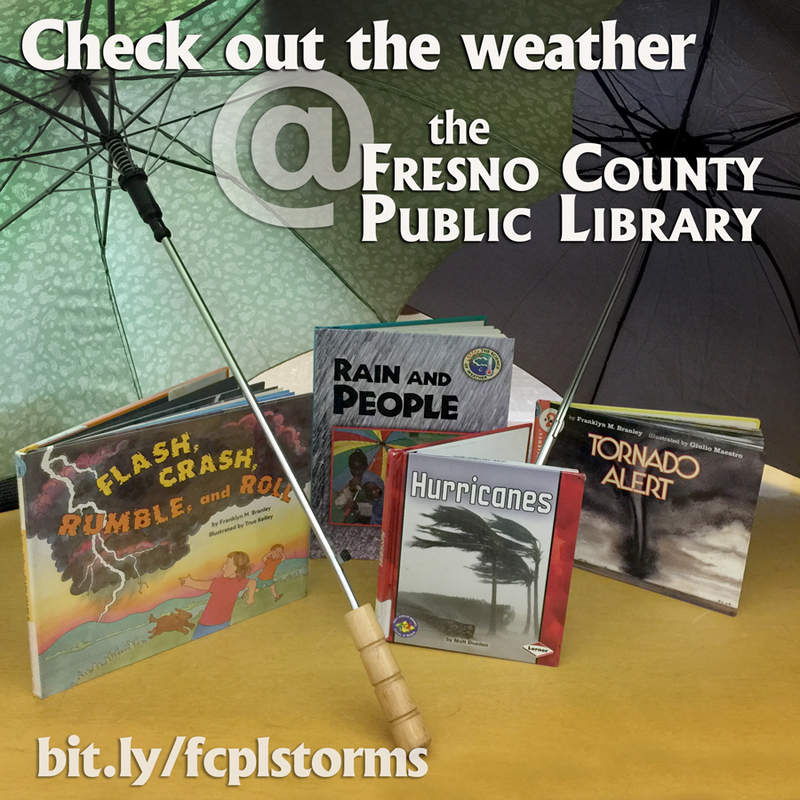 For much more detailed information about hurricanes and typhoons, log into ScienceFlix with your FCPL card barcode. Back in June, we introduced everyone to this exceptional eResource, and you can read all about its content and features here. You can become a Disaster Master on Ready.gov, learning how to prepare for natural disasters through games and activities. 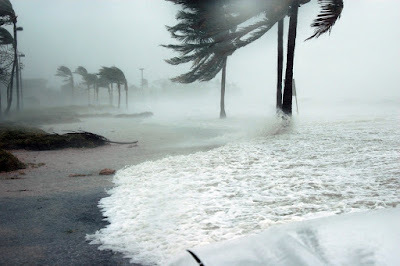 Not only can you equip yourself with knowledge to help you survive hurricanes, but you can also learn how to stay safe during tornadoes, tsunamis, thunderstorms, floods, volcanoes, earthquakes, wildfires, winter storms and national security emergencies. And don't forget: you can choose from a wide selection of books and DVDs when you search FCPL's catalog, using keywords like storms, hurricanes, natural disasters, and extreme weather. When in doubt, of course, ask the staff at your neighborhood FCPL branch. They may not have a ready answer to every question, but they'll be more than happy to help you find the information you need!